As a rule of thumb, it’s probably a good idea to purchase a carb cap, but if you’re in a pinch one of these other items will work! As the world of dabbing has grown in popularity, oil rigs to enjoy dabs have become increasing intricate. If you are an experienced dabber, your probably have a carb cap on your rig. 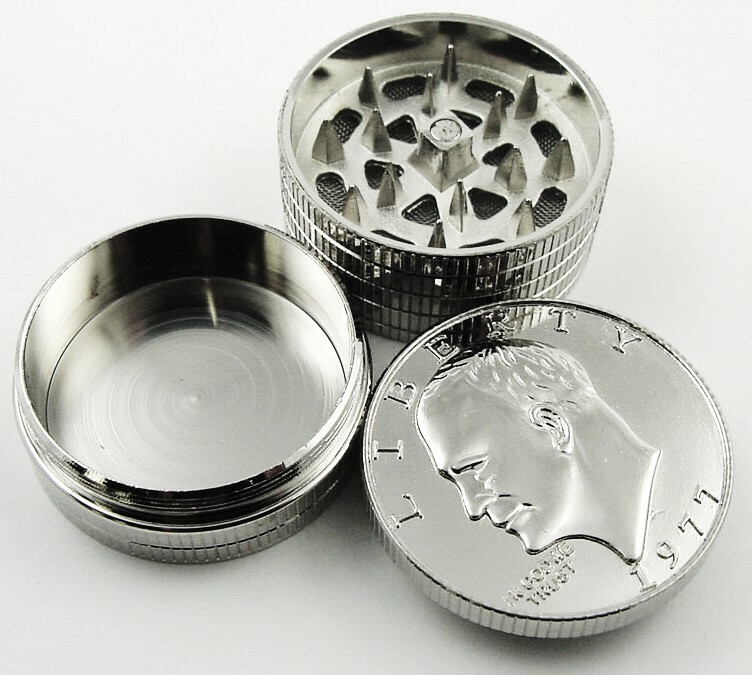 If you are not willing to spend the money on a carb cap, it is always good to have some other options in your back pocket – you can thank us later! A carb cap is used on the oil rig, which is used to hit concentrates. Concentrates are placed on a heated nail so that you can inhale their vapor. A carb cap covers the nail, limiting how much air the dab is exposed to. Carb caps create pressure that allows users to collect residual oil that was not vaporized. Rather than allowing extra oil to sit in your nail, carb caps help you to get the most out of the money you’ve spent on top-shelf dabs! Where can I buy a carb cap? Carb caps can be purchased in any head-shop. Revisit the store you bought your rig, or explore a new one. Carb caps are also sold online. Before you go strutting into the store, anxious to buy a cap so you can go home and enjoy a new concentrate, be prepared. Carb caps can run anywhere between $40 to $200+. If you can’t afford a carb cap, or forgot yours at home, there are a few things that you can use in place of one. These items will have a similar effect on the concentrate, allowing you to enjoy the remaining bits left in the nail. If the container you keep your dabs in is made of silicone, this is a perfect substitute item! The puck will create pressure, much like a carb cap, allowing you to vaporize any concentrates remaining your rig! As long as your grinder isn’t made of plastic, it makes for a fantastic make-shift carb cap. If you have a glass bowl piece laying around, it will usually fit right over the top of your nail! 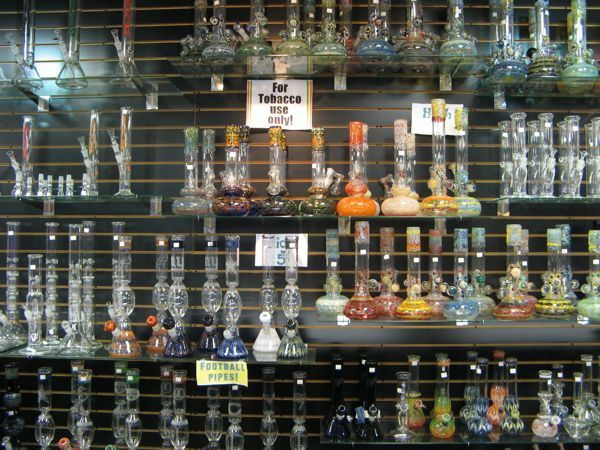 Also, look at you utilizing your many bongs. The bottom of a coffee mug is usually a flat surface. Because it is so solid, it can easily help you to vaporize any left-over concentrate. As a rule of thumb, it’s probably a good idea to purchase a carb cap, but if you’re in a pinch one of these other items will work! Be careful to never use anything plastic as a carb cap, for obvious reasons. Happy dabbing!